Cybernetics has exposures in themarket through various powerful media platform. With the advancement of technologies in today’s world, there are various opportunities to implement technologies to turn our city into Smart city. Community development is the fundamental sector where IOT and M2M products and solutions can be incorporated for developing fully digitized public services. Considering this, Cybernetics Pvt Ltd.
3G Wi-Fi Router Wireless Router Nepal Kai first wireless CDMA technology is. The fastest downloading speed is 3.1 to 8.5 Mbps megabits per seconds. 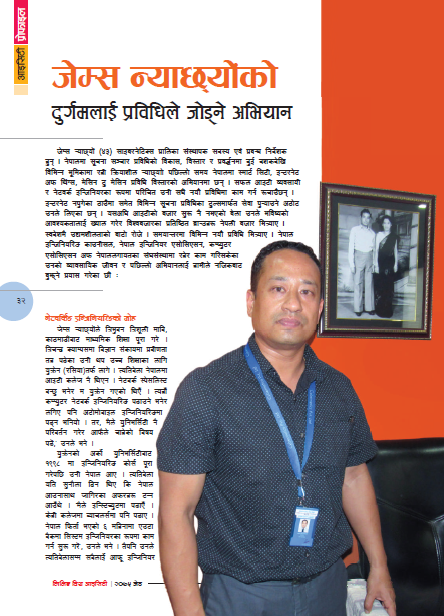 The service from all 75 districts of Nepal that every time the wireless Internet service can be run. This small-sized power without being run on NT 3G/4G LITE CDMA Router from the Kingdom of Nepal about the location of Internet service can be obtained at any time. Keeping memory storage devices on cod and hake on this data, WIFI and can be downloaded from the view. Gone are the days when you have to tap the cable from the nearby pole and employ several meters of cables to bring it to your home. The problem of load shedding is the worst nightmare to kill your company with Wi-Fi connectivity (except the valley dwellers). And the hitches of being out of the internet in the rural areas might give you a glimpse of the Stone age. 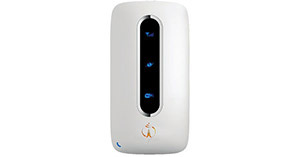 However, such problems will no longer come to nudge you as Nepal Telecom has brought the 3G wireless router. 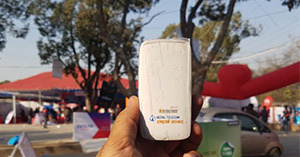 Nepal Telecom (NT), has started providing internet service for free in public vehicles of short as well as long routes throughout the country. 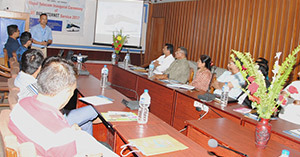 NT in collaboration with Cybernetics Pvt Ltd has launched the service starting from Monday. 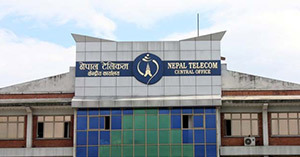 The deputy spokesperson of NT, Shovan Adhikari, said that the new service is aimed at providing easy and quality internet service to passengers travelling all over the country. 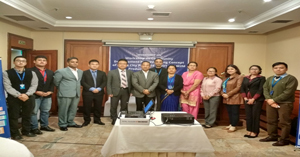 Nepal Telecom and Cybernetics has launched new NT Bus Internet service. 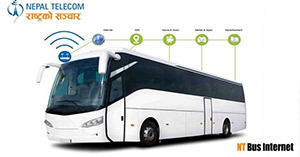 It is brand new technology for tour and travel business. Bus, micro and travel services can use NT Bus Internet to provide internet to passengers. This is based on CDMA technology which has broader coverage. It works on major highways and rural places on Nepal with NTC CDMA coverage. 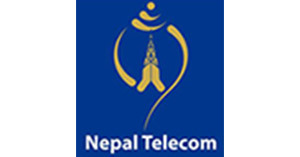 Nepal Telecom (NT), in collaboration with Cybernetics Pvt Ltd, has started providing free Internet service to bus passengers of both longer and shorter routes. Pradip Raj Upadhyaya, chief marketing officer of NT, and James Nachayole, president of Cybernatics, signed a Memorandum of Understanding (MoU) to launch the service amid a function on Monday.